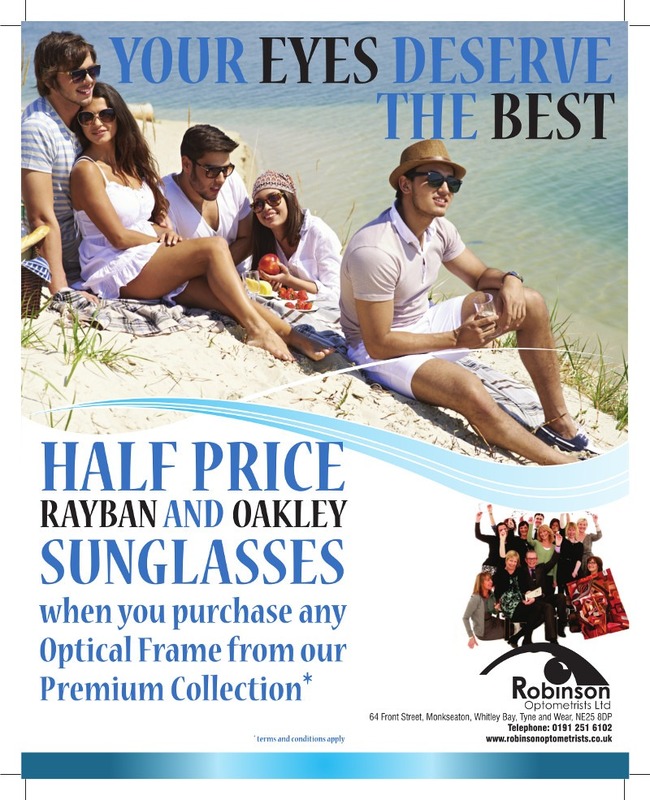 Simply buy any of our premium optical frames complete with prescription lenses and we will offer you any Ray-Ban or Oakley sunglasses model from our large stock at half the marked price! If you need prescription lenses then you will also receive these at half the marked price! We firmly believe that your eyes deserve the best, so why not treat them Today?